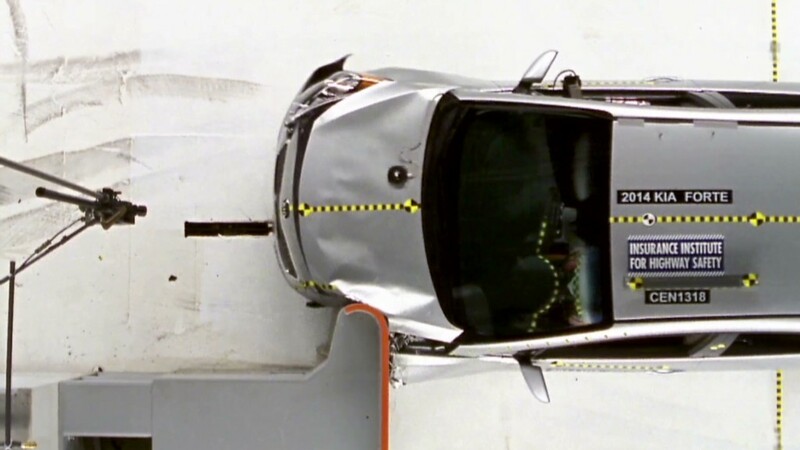 The Tesla Model S aced its government crash tests. The Tesla Model S just got another rave review, this one from the National Highway Traffic Safety Administration's crash test. NHTSA gave the Model S its top five-star rating for each safety category -- front-end crash, side crash and rollover crash. NHTSA had not previously tested the Model S, which came out last year, or Tesla's other model, the Tesla Roadster. While triple 5-star ratings are not rare, there are plenty of models that do not get that top score. And the ratings are a particularly impressive accomplishment for a new automaker that has not had years of vehicle designs and safety measures to fall back on. 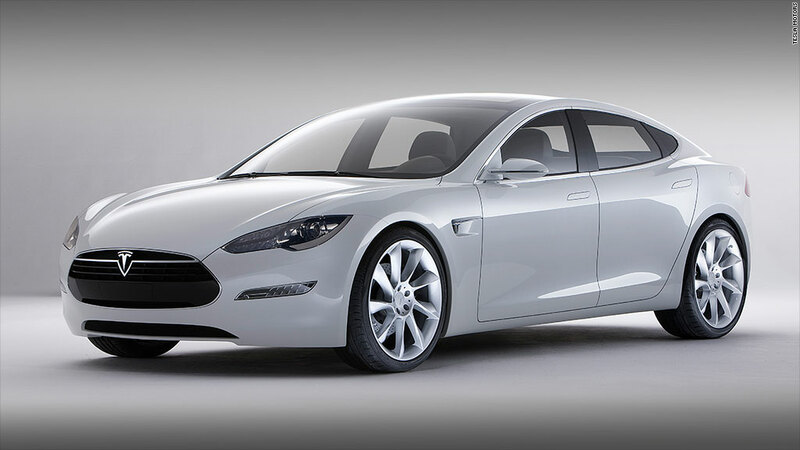 Tesla Motors (TSLA) was not available for an immediate comment on the rating. The Model S has already been getting top marks in many reviews, and won "Car of the Year" from Motor Trend magazine. Consumer Reports said the Model S is the best car it has ever tested. The company also been performing well financially. It posted its second straight quarterly profit Wednesday, beating forecasts that it would fall back into the red in the period. Tesla shares were up 15% in morning trading Thursday, and have more than quadrupled in value so far this year.